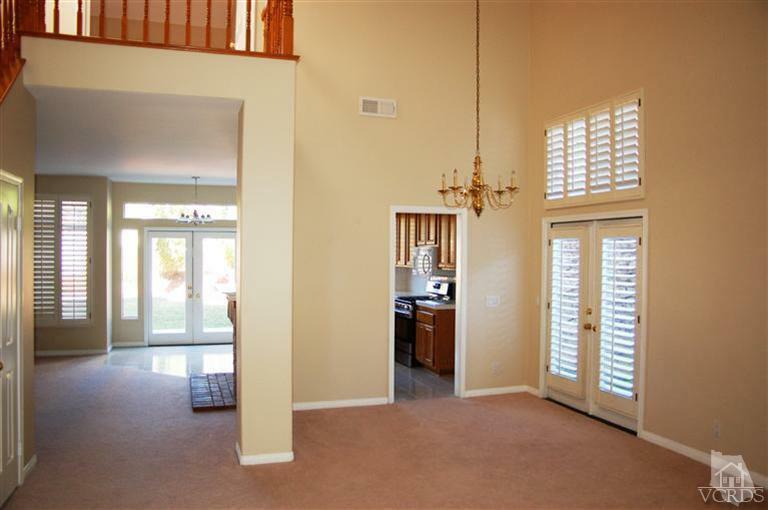 This is a great two story home in the Wildwood community of Thousand Oaks. Close to a major park and hiking trails. Home features 4 bedrooms, one of which is downstairs, and a large bonus room with fireplace and loads of bookcases and storage cabinets. High ceilings, plantation shutters, separate laundry room, walk-in closets, a gas range, carpeted and tile flooring and an attached 2 car garage. Tenant will need to bring their own refrigerator and washer/dryer. 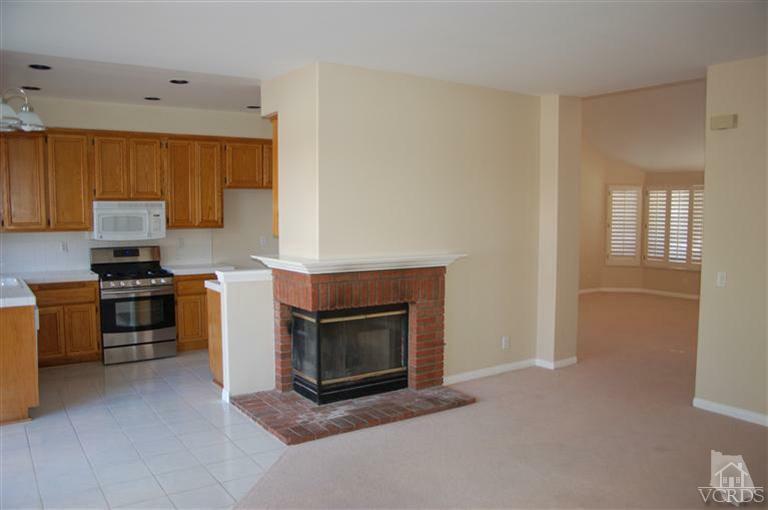 This home is ideally located close to shopping and freeway access. 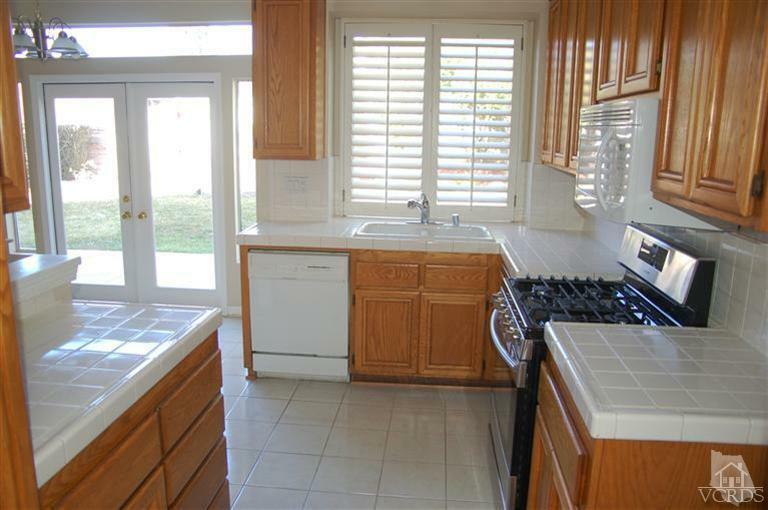 Bring your most demanding clients, they will love this home that is attractively priced to lease quickly. Sold by Dee Maynard BRE#01437397 of Re/Max Infinity. 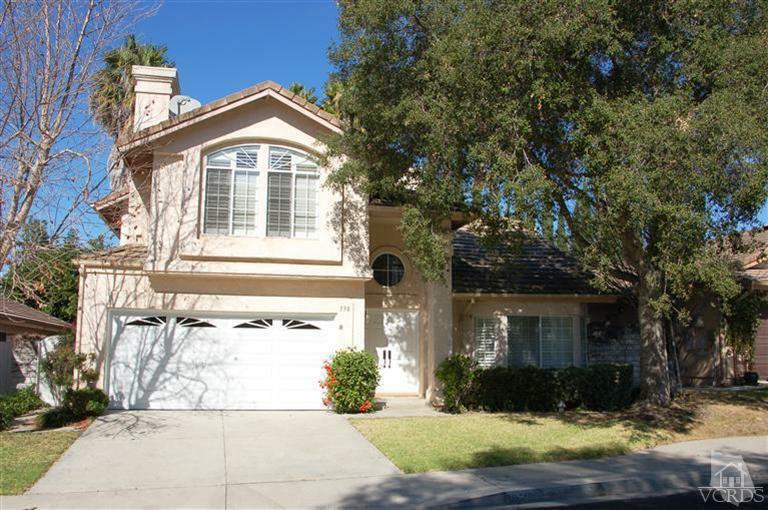 Listing provided courtesy of Richard Goodrich DRE#01437397 of Coldwell Banker Residential Brokerage.